By Sunita Sharma, Solution Architect April, 2018 This article highlights the importance of Object storage and how it can improve performance with Hadoop. You can download a PDF of this paper here. Introduction to Hadoop: Hadoop is an open source software platform.It is widely used for processing large volume of data processing at massive scale. 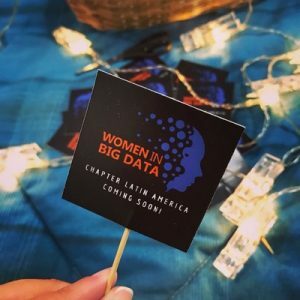 Women in Big Data (WiBD) EMEA Region continues to grow and we are happy to welcome both the new London chapter and Vodafone as a sponsor. 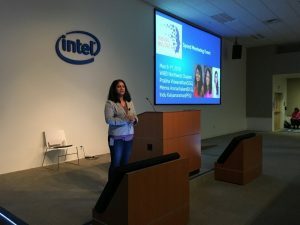 The first kick off MeetUp took place on April 23rd, 2018, hosted by Vodafone venue in Newbury and attended by 45 Vodafone employees. 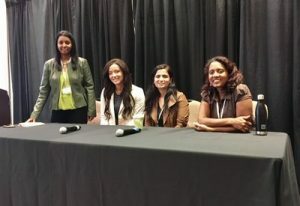 Databricks hosted a meetup in collaboration with the West Coast chapter of Women in Big Data on March 29, 2018. Click here for a report.